The Elephant’s Eye, Hwange’s Community Upliftment Experience is an opportunity for our guests to learn more about our local community and gain understanding about the lifestyle, challenges, and hopes of people living in a rural African village. Guests discover that it is worlds apart from what they are used to back home, but somehow there is still a connection and the power of shared universal experiences. It truly is a wonderful way for guests to meet with and interact with members of the community that our lodge is a part of. 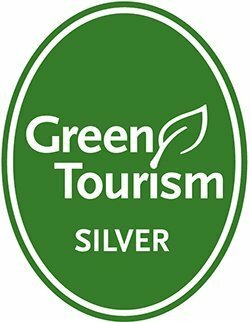 It is also a chance for guests to become involved with the upliftment of the community and take something more home than just pictures of beautiful African wildlife. 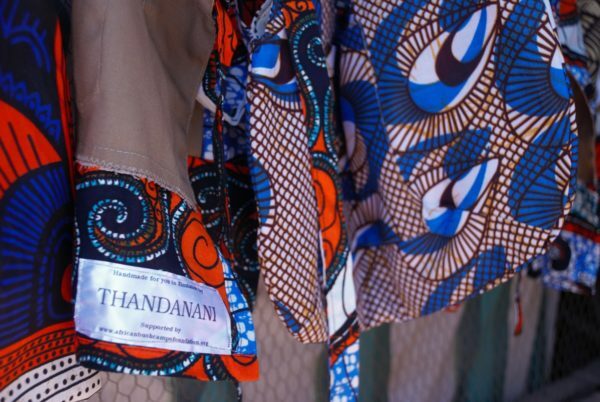 The half-day activity visits a selection of community projects in Dete, one of which is the Thandanani Sewing Project. This is a self-sustaining business that the local women who have basic skills in sewing and entrepreneurial ambitions have started. 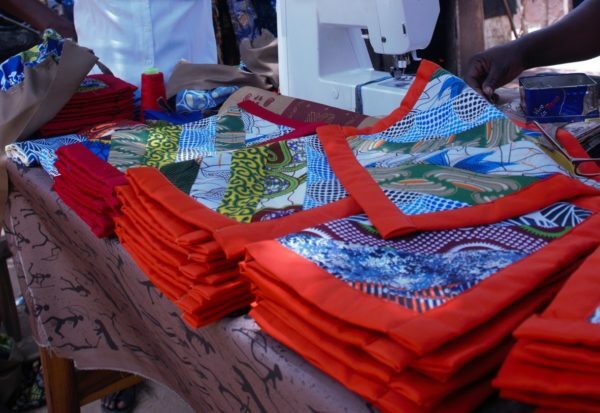 They are a group of ten enterprising women, aged 22-61, that came together in Dete in 2009 with nothing more than 3 sewing machines and a focused plan to work together to raise finances to start a sustainable business. They happily made their first sales in September 2012 and have been growing from strength to strength ever since. The group is disciplined and dedicated, and by bringing together their skills and resources, they have been able to better their economic circumstances. Just the kind of empowerment Grow Africa loves to see. They make, using beautiful local materials and designs, a wide range of items including but not limited to morning robes, aprons, and shopping bags. Their designs and fabrics are truly African in style and beauty and make fantastic souvenirs or beautiful gifts for friends and family members back home. Of course, guests are not expected to purchase anything and can use the opportunity to chat to the seamstresses and learn more about their lives and passions. It’s a rewarding and fulfilling outing that gives travellers the bigger picture of life in Africa.